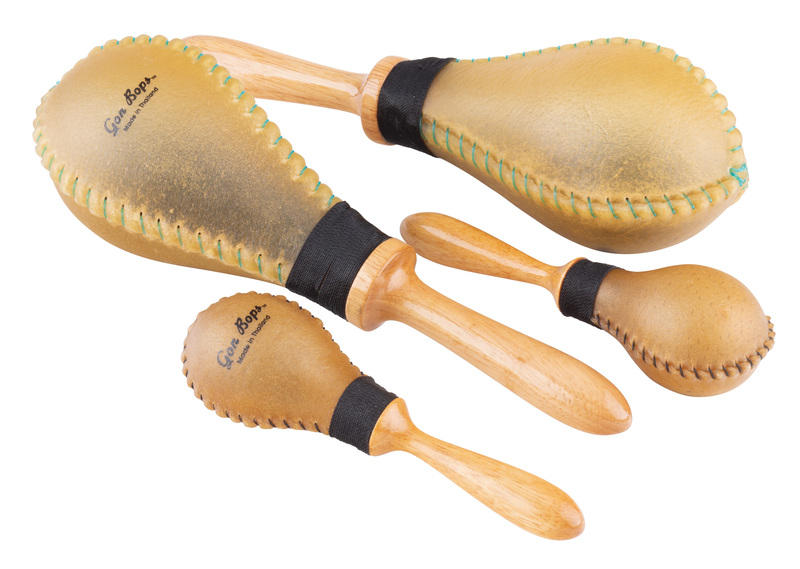 Rawhide Maracas provide dynamic mid-range pitch with darker tone than plastic maracas. Available in large (PMARRLL) and poquito sizes (PMARRS) sizes. 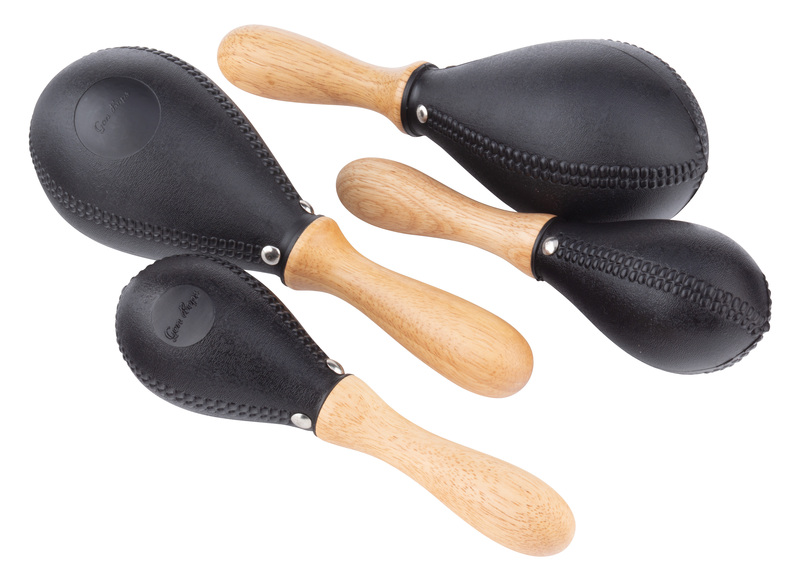 Plenty of dynamic percussive attack, ideal for playing straight time or fast patterns. Available in large (PMARPL) or small (PMARPS) pairs.